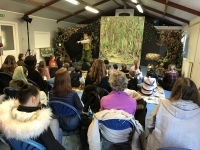 Andy and Penny Earey, who run the Theatre of Widdershins, are ex-PLACE parents who had their two home-educated youngsters registered with PLACE for many years. 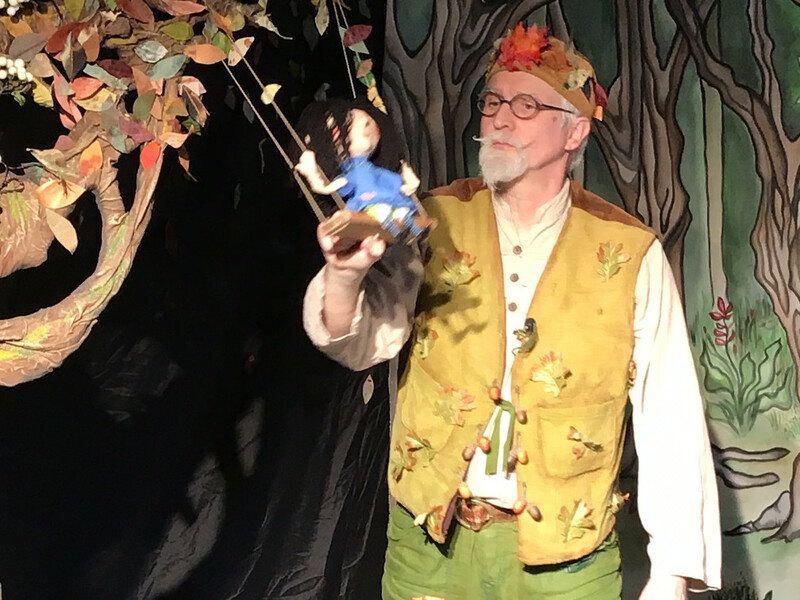 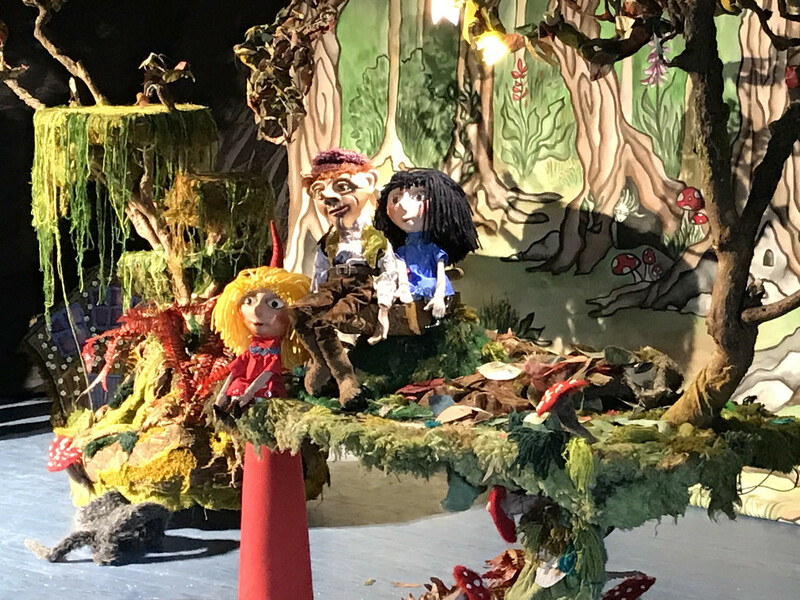 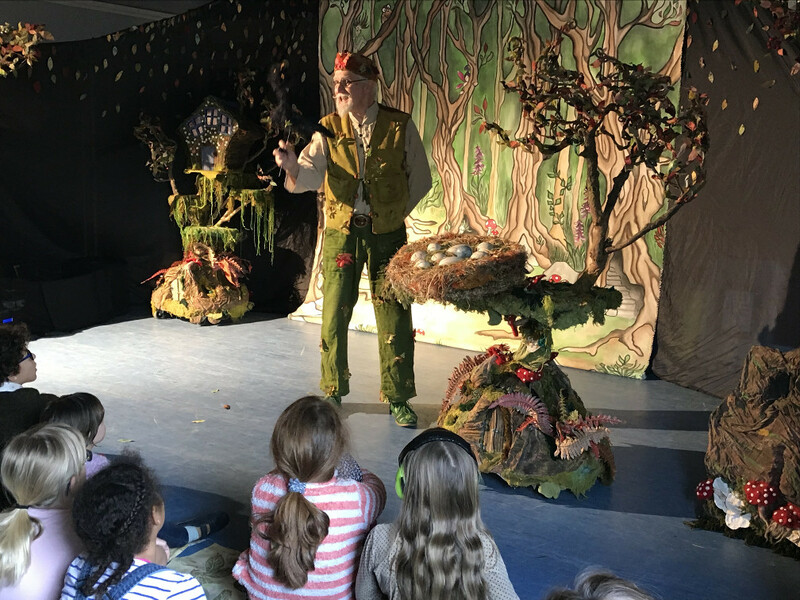 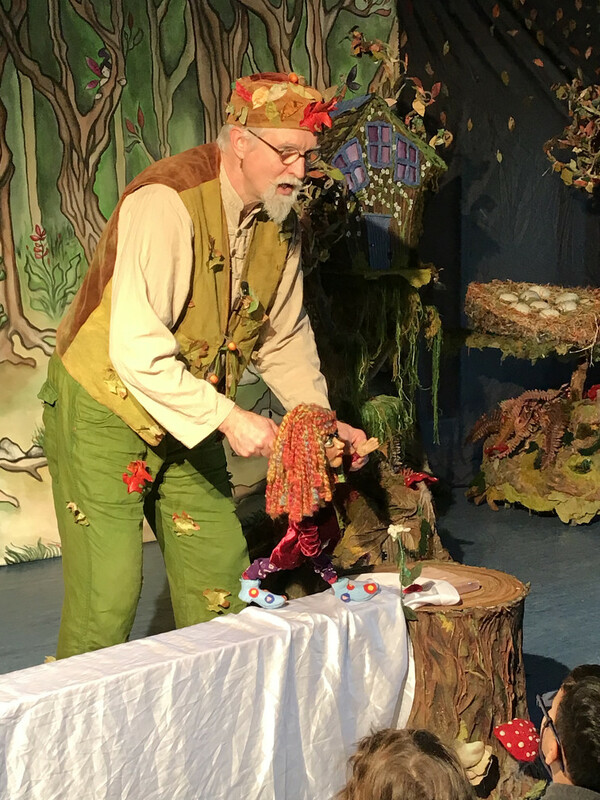 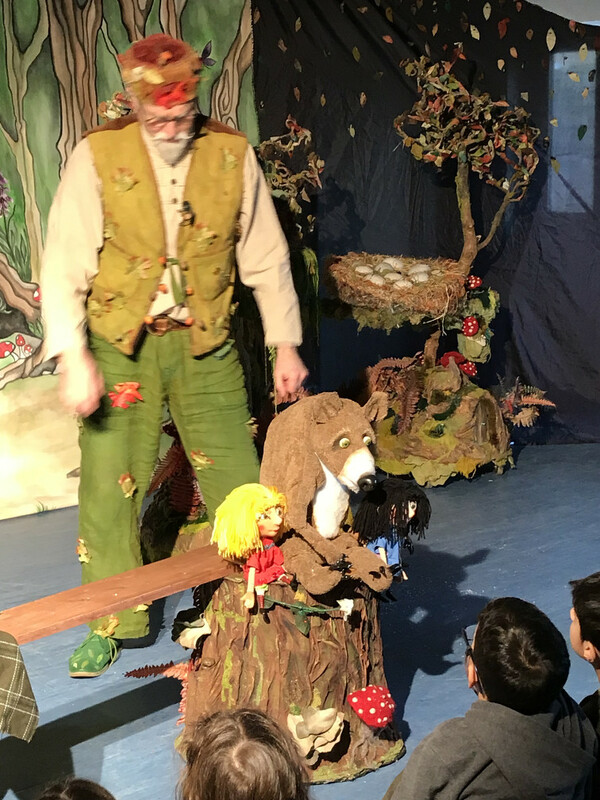 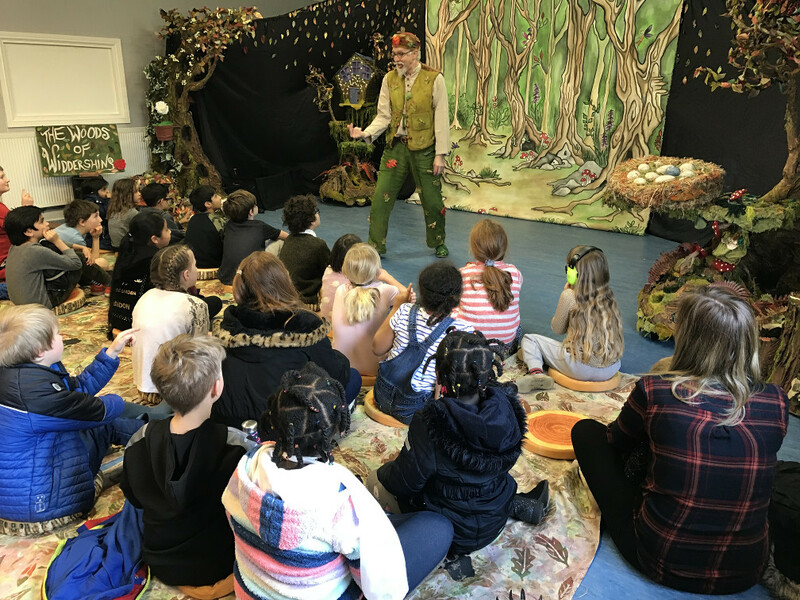 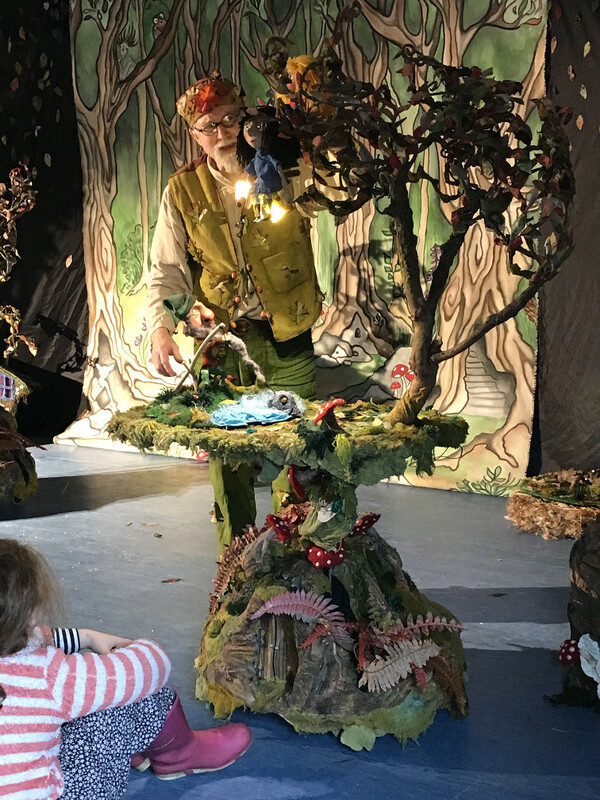 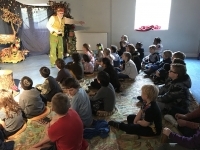 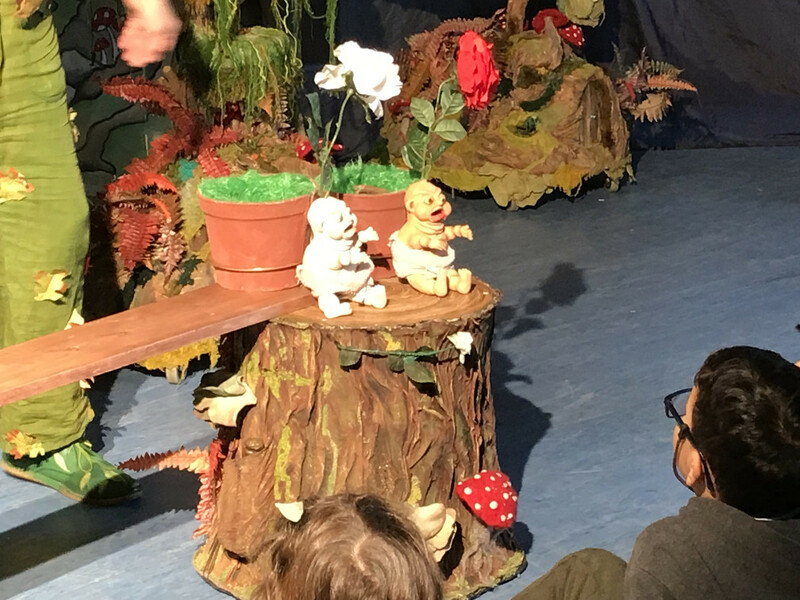 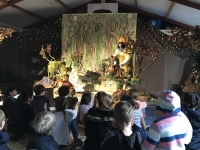 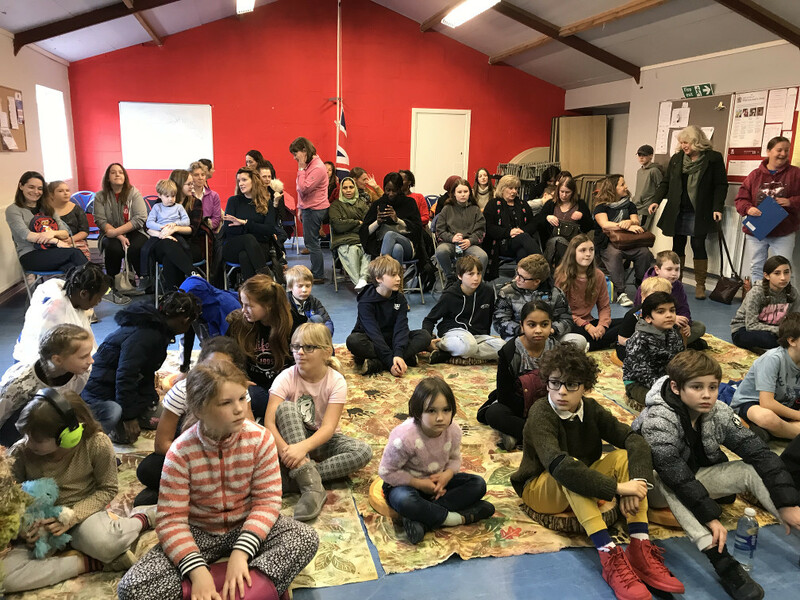 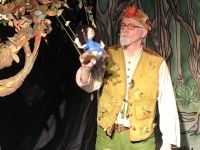 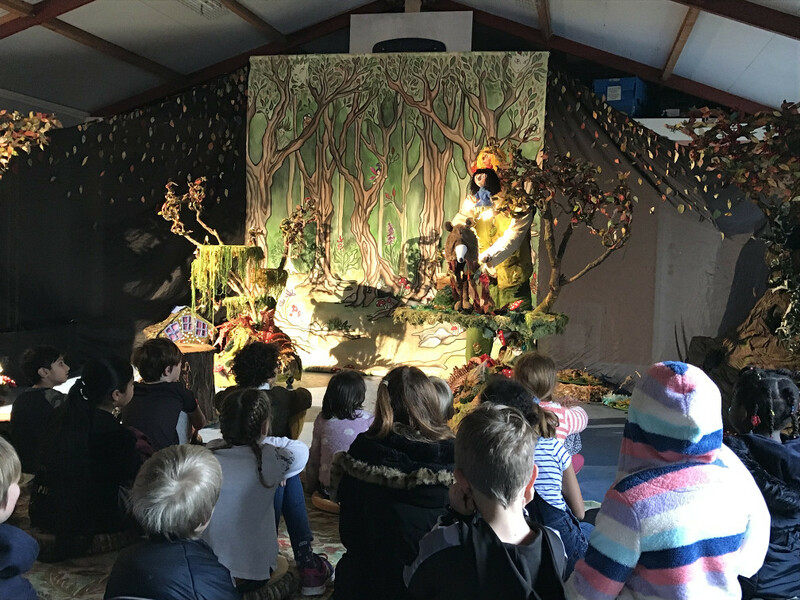 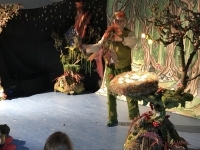 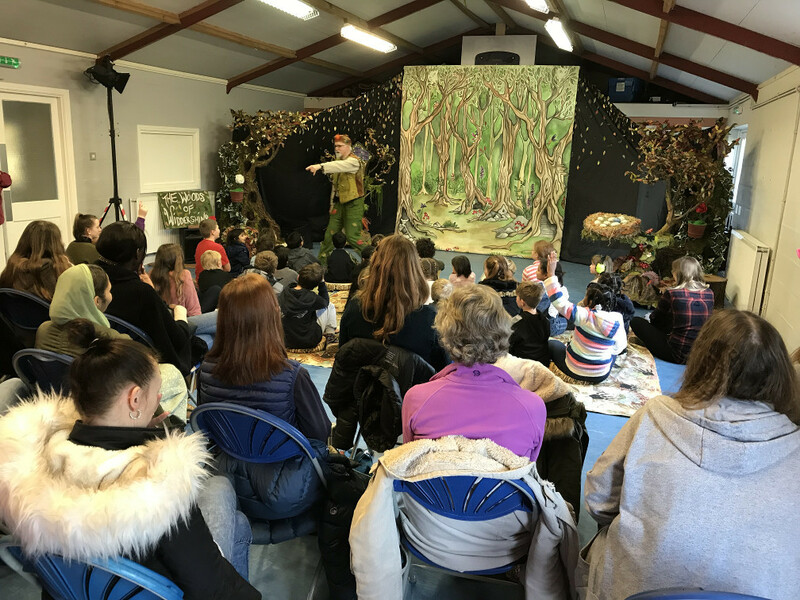 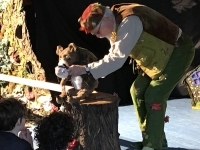 We have been fortunate enough to have had all sorts of past input from Widdershins, including some fabulous workshops and showings of many of their highly entertaining puppet shows. 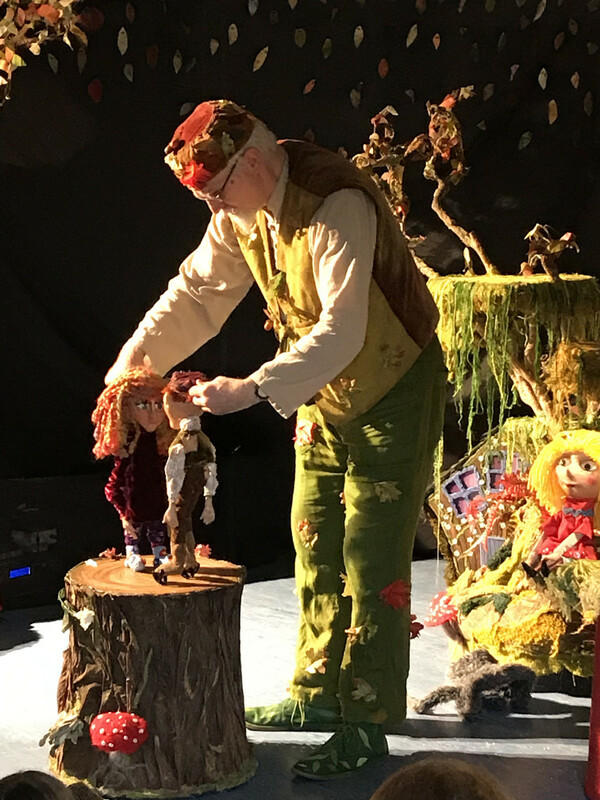 Think not of “Punch and Judy” – Andy’s shows are full of drama, showmanship, true artistic innovation and wonderful, specially composed music. 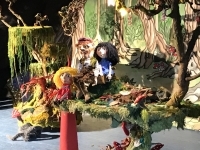 Andy designs and makes all of his own props and puppets, from beginning to completion; invents his characters and scripts and always includes some original musical compositions as part of his unique shows. 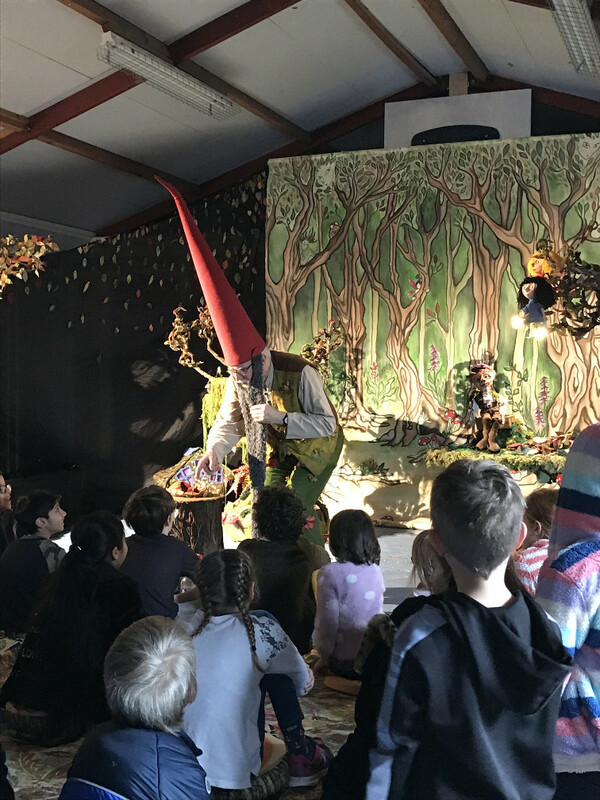 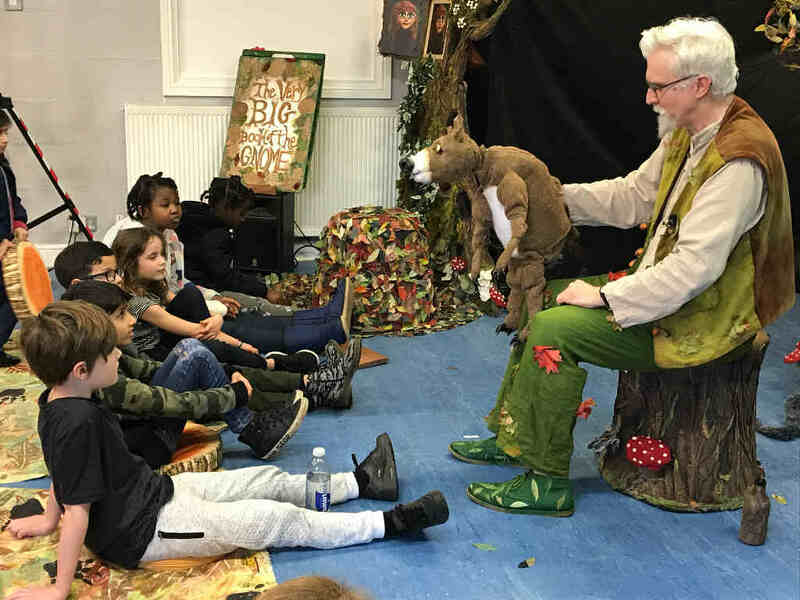 Andy’s performances are truly engaging for all ages and never fail to delight and surprise – they are a highly entertaining and amusing experience for everyone, adults and children alike. 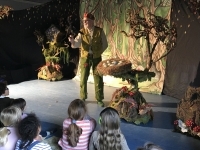 Today Andy presented the tale of Snow White, Rose Red, Bear Brown to an enraptured audience of youngsters and parents. You really had to be there to soak up all of the magic, but here is a little clip to give you just a taste.